This is the first part of a two part series. Part two will be released tomorrow. 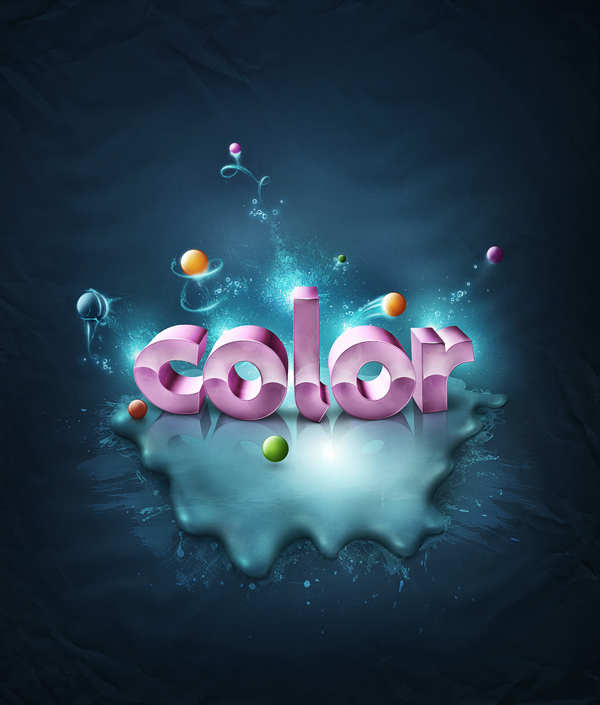 In this piece you will learn how to bring a simple text to life and place everything in fantastic, colored and glowing 3D space. Some neat techniques covered here will allow you to bring your art to the next level. Don’t miss it!